Internship for all department students. Best Internship Company with Free Workshop and Free Corporate Training Test. 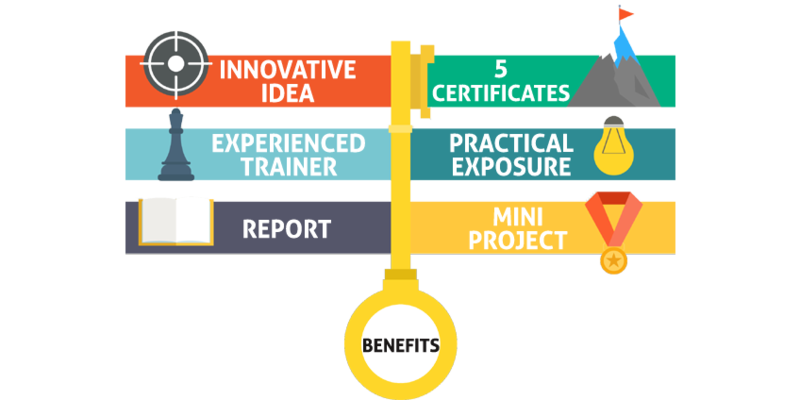 The internship is making an industrial experience in different platforms such like as manufacturing, productivity, development, and quality analysis, in which inplant training is ensuring to recruit in the reputed industries of MNCs in the competitive standard. We offer best internship for cse department students in web development using html, css, php and mysql. We offer best internship for it department students in web development using html, css, php and mysql. We offer best internship for ece department students in embedded systems using Arduino IDE micro controller and sensors. We offer best internship for eee department students in embedded systems using Arduino IDE micro controller and sensors. We offer best internship for eie department students in embedded systems using Arduino IDE micro controller and sensors. We offer best internship for ice department students in embedded systems using Arduino IDE micro controller and sensors. We offer best internship for civil department students in using CAD, CMI Tools, hardwares and Software basics for designing works. We offer best internship for mechanical department students in Mechanical CAD courses, Advanced Mechanical CAE courses. We offer best internship for biomedical department students in embedded systems using Arduino IDE micro controller and sensors. The internship is making a professional upon graduation for students in those relevant core areas. The work environment helps to adapt yourself, test-drive your knowledge and skills from your engineering degree. This is one of an essential part of training is improving the fluent of communication and innovative ideas are making an entrepreneur. The students are transforming their attitude level with more confidence, the internship is built your leadership quality, and enhancing problem-solving, management skills.